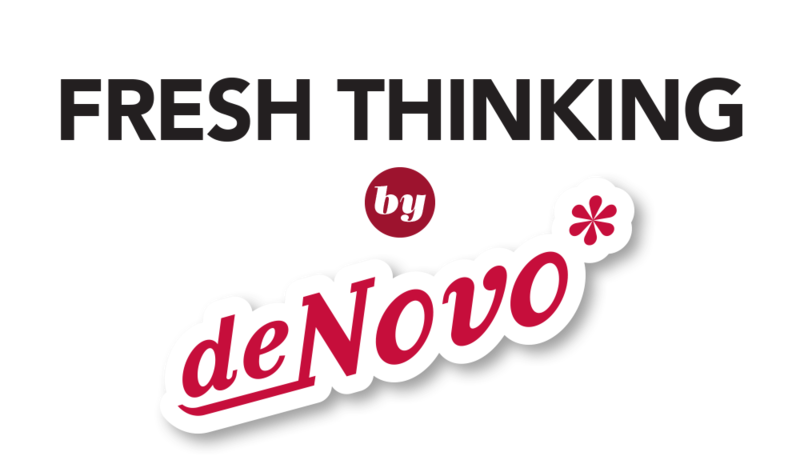 Ryan is a digital strategist at de Novo Alternative Marketing. When he's not creating digital campaigns or reading up on the latest news in the socialsphere, he's crafting up a storm. Brands, companies and politicians are in a trust economy. Whether you're staying in a hotel, buying a new hair straightener, grilling on your new grill, or voting for your United States Representative, there is an element of trust at play. 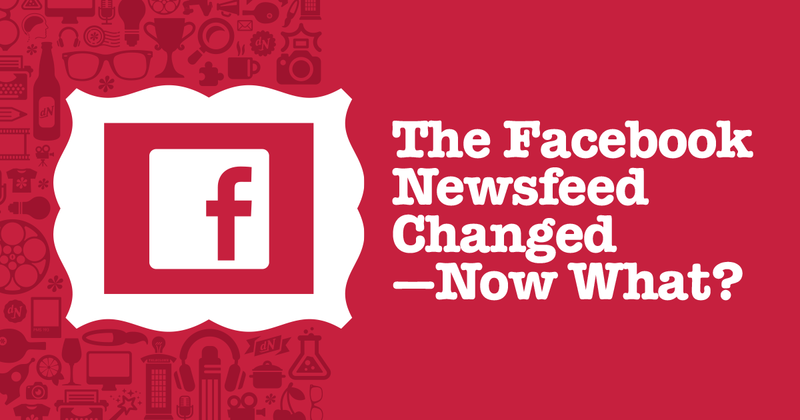 The Facebook Newsfeed Changed—Now What? On January 11, 2018, Facebook founder Mark Zuckerberg announced in a Facebook post that the company would make sweeping changes to its news feed. Snapchat has long been overlooked by marketers who view the toddler social network as "just for selfies." 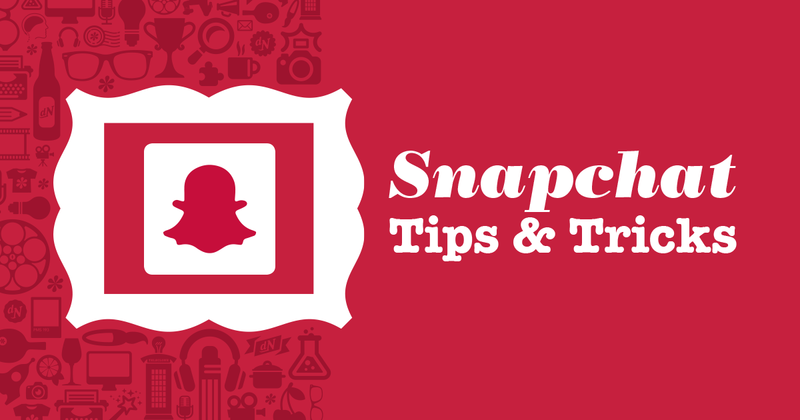 Through its recent updates, Snapchat has started to make itself more of a behemoth for digital marketers at companies large and small. Remember the QR Code? It's that little black and white box that looks like a cross between a bar code and a Sodoku puzzle. QR Codes were initially released in Japan back in 1994 and periodically made a comeback, but they were never able to achieve "sticking power." Why? One reason could be that the process was never seamless or easy for consumers—it required you to download a QR Code Scanner App on your phone and open the app in order to scan a code. So why does this matter? What is a QR Code? They are, at their core, data. They could be a website URL, a QR Code Vcard that allows you to add someone to your contacts, or a map location. The goal of a QR Code is to make things easier on the customer. Why type when you can scan? Sooo Many White Guys (yes, with three Os) is a podcast featuring Phoebe Robinson of "2 Dope Queens" and her producer turned "White Robin Quivers," Joanna Solataroff. This quick-witted duo talks to various comedians, writers, actors, singers, political figures, and people who are generally #slaying. There is a catch, however. NONE of their guests are Heterosexual White Males (HWMs). After all, HWMs are pretty much everywhere - who needs to interview them again? Mike Birbiglia, the HWM, gets a free pass as the show's "Token White Dude." These are words that will make a seasoned marketer's head spin. But before you completely chalk this latest social media trend up to "the kids," stop and think. These "kids" are the millennials that everyone is talking about. Snapchat, the company that turned down a $3 billion acquisition from Facebook, has quickly become the 3rd most popular social network amongst millennials (AKA your customers). Facebook and Instagram are anxiously trying to keep their slight lead over this $25 billion company (estimates are based on their March 2017 IPO). With nearly 60% of all smartphone users aged 13 to 34 using this social network, marketers are trying to get their slice of the millennial pie. Much like any social network, brands struggle to find their foothold in the world of organic usage—so Snapchat decided to monetize. The movie "Ouija" launched its trailer on Snapchat in October 2014, which paved the way for advertising today. If you have been outside since Thursday you have probably seen a hoard of 15-30 year olds walking around staring at their phones. They’re not just extremely interested in a Buzzfeed listicle, they’re most likely playing Pokemon Go. Pokemon Go (which has boosted Nintendo’s stock $9B since Thursday) takes the favorite elements from the beloved card game turned anime turned gameboy game turned movie franchise and let’s players do what they’ve wanted to do for years - catch Pokemon in real life. If you’ve scrolled through your Newsfeed or happened to stumble over to Mashable, you’ve definitely heard of the latest social network – Ello. It’s everywhere! Ello brands themselves as an Ad Free, Invitation Only (for now) Social Network. Reports have shown that there are join requests from 4k to 34k per hour – meaning that people are itching to join, or at least curious as to what this is all about. With the launch of any new social network, you (being marketing savvy) are probably wondering just how you can tap in to this. With no ads, Ello has turned to an “Offer” style system. We’ll see where they turn up with that whole model, though. The exclusivity of the invite only social network is nothing new. Google + started their beta and kept the goods veiled behind the glamorous velvet sheet. When the product was revealed to the masses, that is when the critics jumped out of the woodwork. Ello is following a similar model, requiring you to request an invite (with reports saying there is a queue of over 1M people) or get an invite from a friend. Once you’ve secured your Golden Ticket in to Ello, you receive 5 invites to give away (or in some cases, sell) to anyone. According to their manifesto, Ello believes in beauty, simplicity, and transparency. 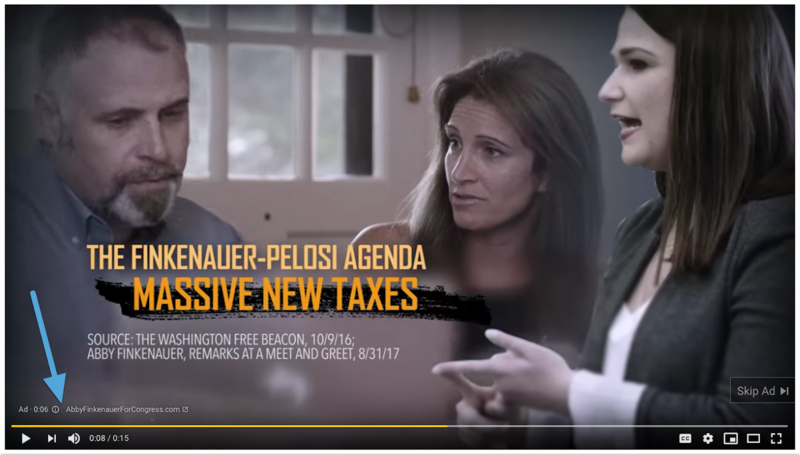 Though they’re taking the media by storm, I fear that they may take their manifesto to the next level and embrace that “transparency” component a bit too much. Don’t you dare quote me on that in a year when Ello is the next big thing, either.